New York – FOX Sports presents two of the biggest Big 12 matchups of the season on Saturday, Nov. 8, as No. 10 TCU hosts No. 11 K-State and No. 19 Oklahoma welcomes No. 12 Baylor. One of the two contests airs at 7:30 PM ET on the FOX broadcast network, while the other kicks off at 12:00 PM ET on FOX Sports 1. FOX Sports 1, America’s fastest-growing cable network, showcases a college football tripleheader that day beginning at Noon ET with one of the above matchups, followed by No. 20 West Virginia, one of the conference’s fastest-rising teams, at Texas at 3:30 PM ET. In the nightcap, No. 25 UCLA takes on Washington at 7:00 PM ET in a Pac-12 showdown. Also on the FOX Sports family of networks on Saturday, Nov. 8, FOX Sports Regional Networks has UTSA at Rice at 12:00 PM ET, followed by Iowa State at Kansas at 3:30 PM ET, while Florida Atlantic at North Texas airs on FOX College Sports at 7:00 PM ET. This weekend, FOX and FOX Sports 1 carry two huge Pac-12 battles, as the top two teams in the North Division – No. 5 Oregon and Stanford – square off on FOX and FOX Deportes (7:30 PM ET), while two of the top three teams in the South Division – No. 15 Arizona State and No. 18 Utah – meet on FOX Sports 1 (11:00 PM ET). This weekend’s full schedule of games begins with a FOX Sports 1 doubleheader on Saturday, Nov. 1, as Iowa State hosts No. 19 Oklahoma at 12:00 PM ET, followed by Kansas at No. 12 Baylor at 4:00 PM ET. At 7:30 PM ET, No. 5 Oregon, who continues to make its case for a spot in the College Football Playoff, hosts Stanford on FOX. Over on FOX Sports 1, Texas meets Texas Tech in Lubbock for an in-state showdown. Wrapping up the night’s action, No. 15 Arizona State sits atop the Pac-12 South standings and hosts No. 18 Utah, who is tied for second in the division, at 11:00 PM ET on FOX Sports 1. Also across the FOX Sports family of networks on Saturday, Nov. 1, LA Tech hosts WKU at 3:00 PM ET on FOX Sports Regional Networks, and Southern Miss travels to UTEP at 8:00 PM ET on FOX College Sports. The full FOX Sports schedules for Weeks 10 and 11, including broadcaster information for Week 10, appear below. 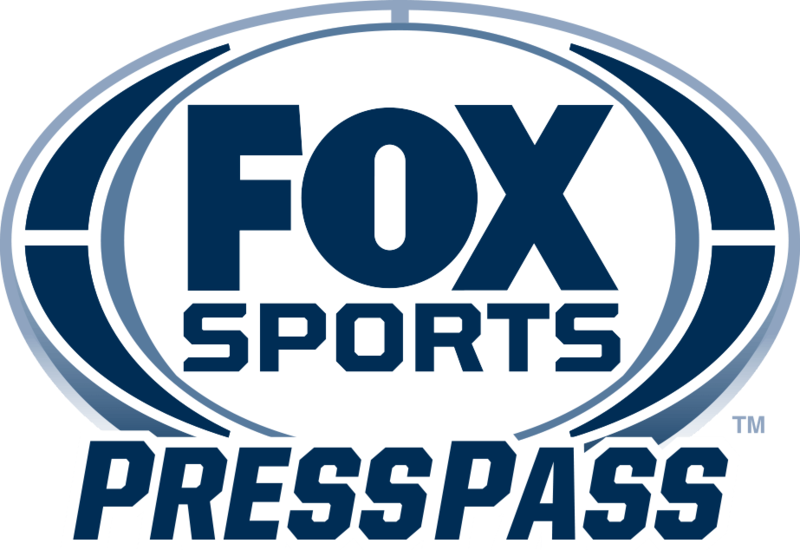 College football games on FOX and FOX Sports 1 are also available on FOX Sports GO, the app that provides live video of FOX Sports content at home or on the go. FOX Sports presents college football fans some of the most exciting matchups in the country this season, with more than 100 games across its national and local broadcast and cable platforms, culminating with the Pac-12 and Big Ten conference championship games on back-to-back nights on Friday and Saturday, Dec. 5 and 6. For more on FOX College Football, follow @CFBONFOX on Twitter and “Like” FOX Sports on Facebook (facebook.com/foxsports).